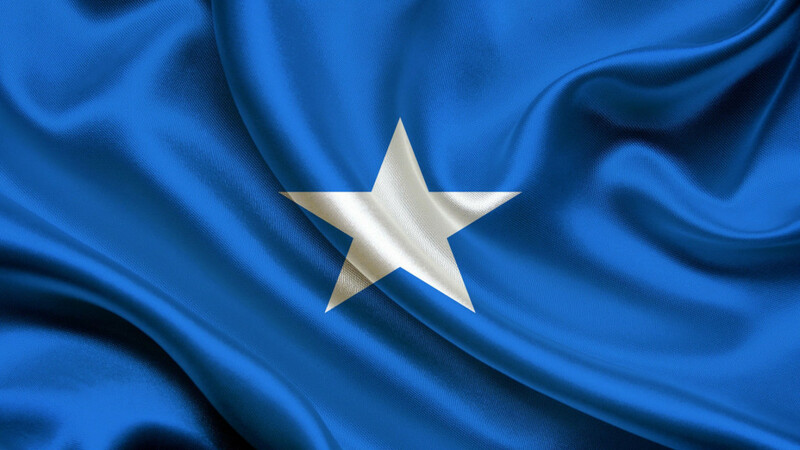 How can Somalia be a Democratic Nation? 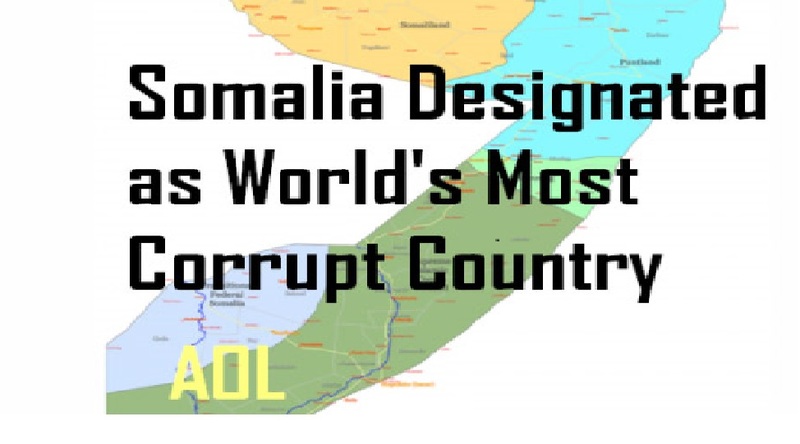 Is Somalia a Corrupted State? 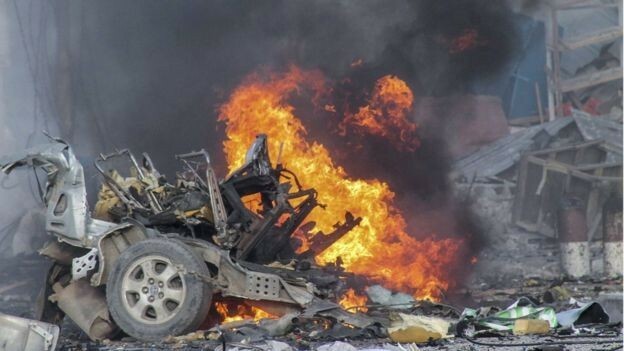 How can Somalia achieve Peace and Stability?